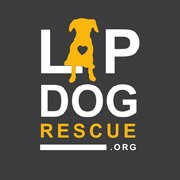 Lap Dog Rescue of New Mexico is on track to save over 750 dogs in 2018! That said, we are always in need of food and supplies to care for our foster pups while they get ready for their forever homes. 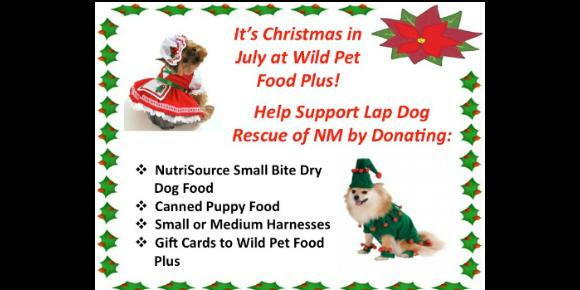 To participate in our Christmas in July donation drive, simply go to or call Wild Pet Food Plus, our food distributor, and purchase any items on the list shown above. We greatly appreciate your support!